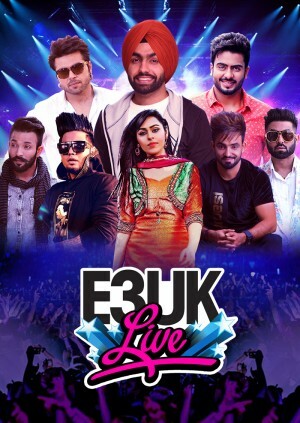 Ninja, Mankirt Aulakh, Jenny Johal, A-Kay, Dilpreet Dhillon & Harsimran are already confirmed, with many more exclusive acts soon to be announced! The end time of the show my vary according to what is displayed so please consider this when planning your journey home. To ensure tickets are delivered safely and securely and to keep the price as low as possible for you, the ticket buyer, Chilli Tickets generally uses our E-ticket system unless otherwise stated. When you purchase tickets through Chilli Tickets, the full face value of the ticket is shown. This price is the price set by the event promoter and we pay this full amount to the promoter without any deductions.